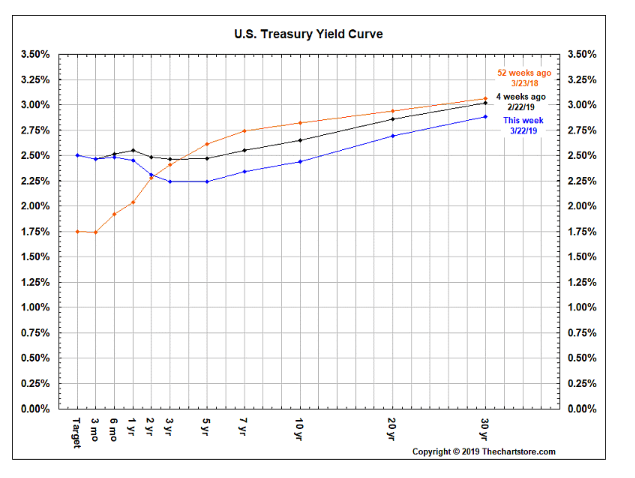 Thursday’s release of the FOMC statement drove markets higher, but that was short-lived. With five of eleven sectors ending the week in the red, the stock market sold off Friday after a yield curve inversion and the release of grim global economic data. 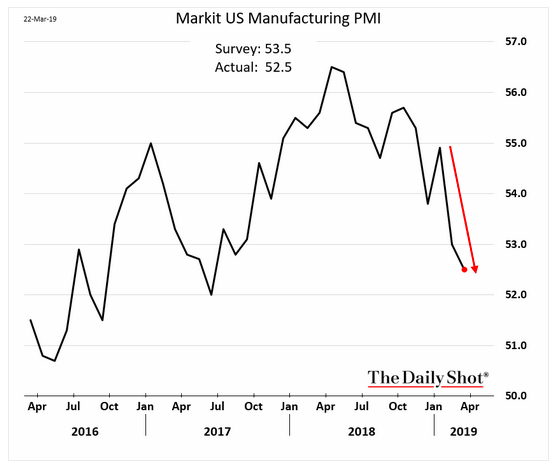 U.S. Manufacturing data had remained strong versus its European counterparts, but we are now seeing a sharp downtrend in U.S. PMI. 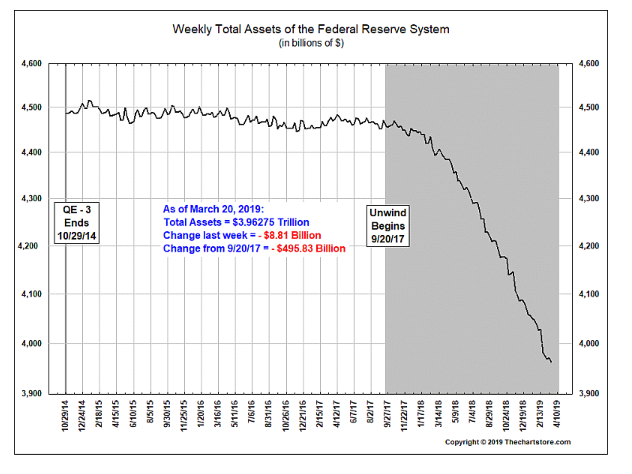 Is all of this pointing to a larger downturn or a temporary pause in momentum? 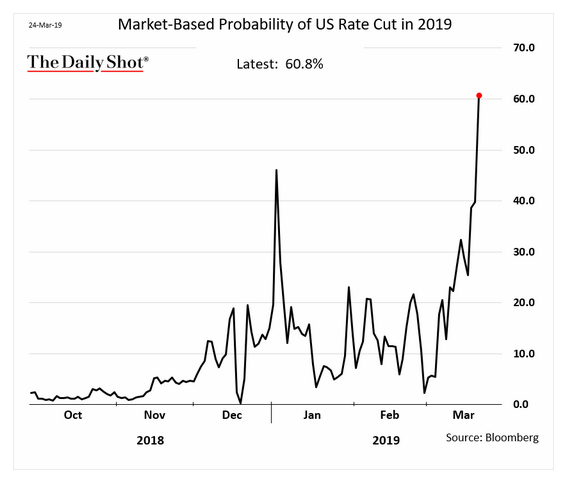 The market-based probability of the Fed cutting rates this year shot above 60%. Are investors being too Dovish? Stay tuned as the news of Mueller’s report plays out and more U.S. economic data is released this week. 1. Was last December the beginning, the end, or the beginning of the end? 2. 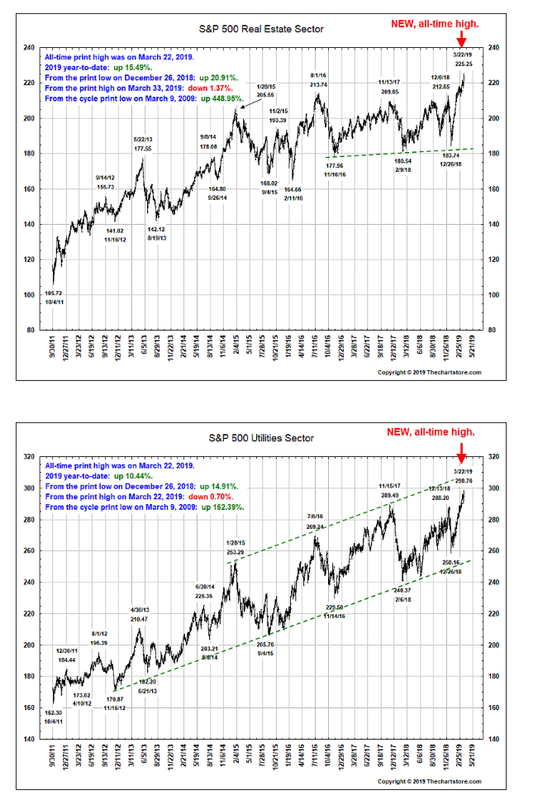 So far only two sectors have reached new highs...and they are interest rate sensitive and historically defensive sectors. 5. Are investors being too Dovish or is a slowdown real? 6. 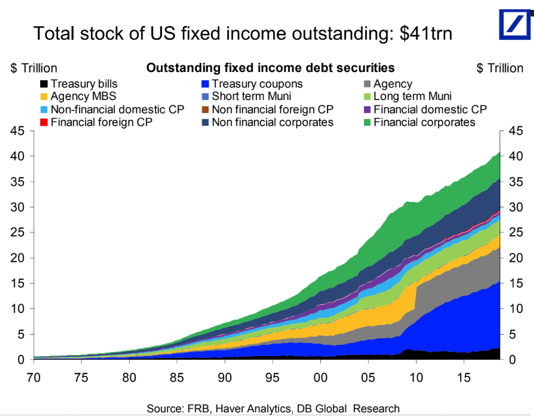 A great look at the total U.S. bond market. 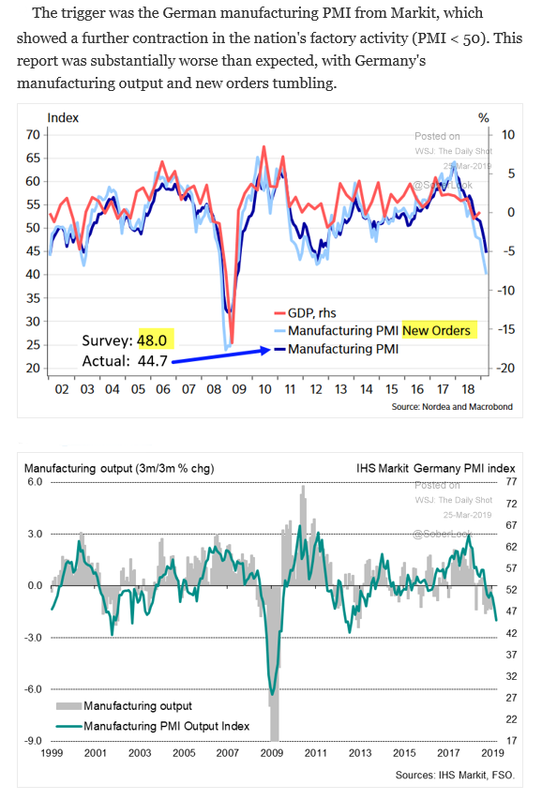 Global economic weakening is bleeding through the market data. Despite the end-of-week sell off on Friday, we’ve been wondering how the markets can be ripping up while the global economy slows. 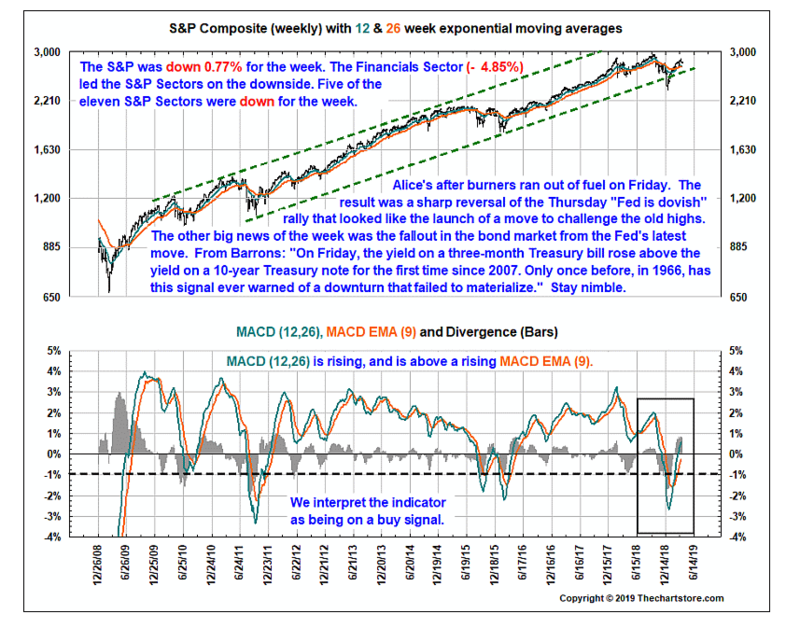 Take a deeper look into the disconnect by reading our latest piece: The Stock Markets are Ripping Up. 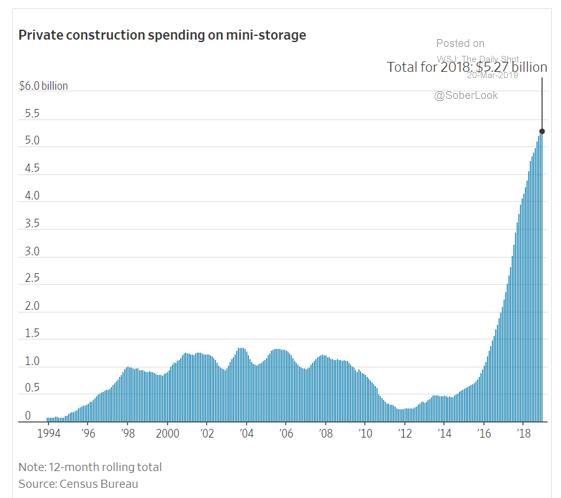 The Economy is Slowing. What Could Ultimately Be Wrong?